Most plastic bag bans follow the simple formula of banning plastic grocery bags and placing a fee on paper bags in order to force shoppers to bring and use their own reusable bags. A bag ban is justified because littered plastic grocery bags are unsightly litter that can cause harm to wildlife through ingestion. However, absent from the discussion are three key issues: (1) the magnitude of plastic grocery bag litter; (2) the cost to consumers to comply with a bag ban; and (3) the impact on reducing litter, particularly plastic debris, that finds its way to the ocean and potentially causes harm to wildlife through ingestion. When these issues are honestly looked at we discover that plastic bag litter is negligible and the cost to consumers is disproportionate to the results achieved. For example, plastic bag litter comprises only 0.6% of roadside litter of which about only half (about 0.3%) is plastic grocery bags. Hence, a plastic bag ban will still leave 99.7% of litter that must be cleaned up through traditional litter abatement methods. The effort to clean up the remaining 99.7% of litter could easily include the other 0.3% (e.g. plastic grocery bags and retail carryout bags) as part of the total effort. In other words, a plastic bag ban is not needed and certainly NOT JUSTIFIED for the small amount of plastic grocery bags littered in the community. Furthermore, the cost to consumers to eliminate plastic grocery bags from roadside litter averages about 12-cents for each 2-cent plastic bag eliminated by a bag ban. Add to that the cost of plastic bag bans by local and state governments and costs incurred by retailers increasing the total cost far more than the 12-cents cost per plastic bag incurred by consumers! If you compute the annual cost per littered bag, it will be on the order of $250.00 per littered plastic bag per year. Obviously, this is NOT a good deal for consumers! So not only is a plastic bag ban a waste of time and money for the public; it is also a waste of time and money on the part of the environmentalist who promotes bag bans for such a miniscule reduction in litter, when traditional comprehensive litter abatement methods exist that will not only eliminate all plastic bags but also other plastic debris that makes its way to the ocean potentially harming wildlife. As previously noted in the blog article titled “San Jose Painfully Learns Litter Problems Were Not Solved by Plastic Bag Ban!”, the City of San Jose is painfully discovering that it’s much touted plastic bag ban that cost residents millions of dollars did virtually nothing to solve the city’s serious litter problems. According to the Environmental Impact Report (EIR), one of the stated reasons for implementing the bag ban was to reduce litter on city streets, in creeks, and in storm drains. 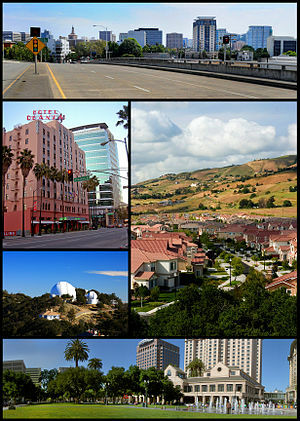 (City of San Jose, 2010) Two years after the plastic bag ban was implemented, that there has been no reduction of overall litter. Furthermore, the case is made, using San Jose’s own litter surveys and claims of bag ban success, to show that the plastic bag ban was never needed but was a very expensive mistake. Although the exact number of single-use paper and plastic carryout bags used in the city is unknown, the city estimates that 68 million paper bags and 500 million single-use plastic carryout bags are used every year. In fact the Draft EIR identifies that 1.4 plastic bags are used per day by every living person in the City of San Jose which equates to 511 plastic carryout bags per person per year. (City of San Jose, 2010) This means that a family of four would use 4 x 511 or 2044 plastic bags per year. Statewide and local bag bans were a SCAM from the very beginning. These measures can best be characterized by deceitful scheming, repeated lies and distortions, backroom deals, a supportive one-sided media, and enough politicians succumbing to political correctness to force this law and the resulting shopping behavior changes on the people of California. Not only were Californians deprived of more reasonable and acceptable solutions to address plastic bag litter by the shenanigans of bag banners but will also pay an additional $1 Billion per year just to take their groceries home. And after spending all that money, litter will hardly be affected at all! More than 99.6% of litter will still be there waiting to be picked up. These measures were passed by progressive politicians, and even though the measures affect every one of their constituents, both financially and through the expenditure of personal time, none were allowed to vote for it. In fact, to date, no member of the public has ever been given the chance to vote for or against these measures! The paper “The California Plastic Bag Ban Scam” examines and exposes the methods used by the bag banners to push bag bans at the local and state level, and how they were able to push through a law that is not only unpopular, but also sets new dangerous precedents in governmental power and law. 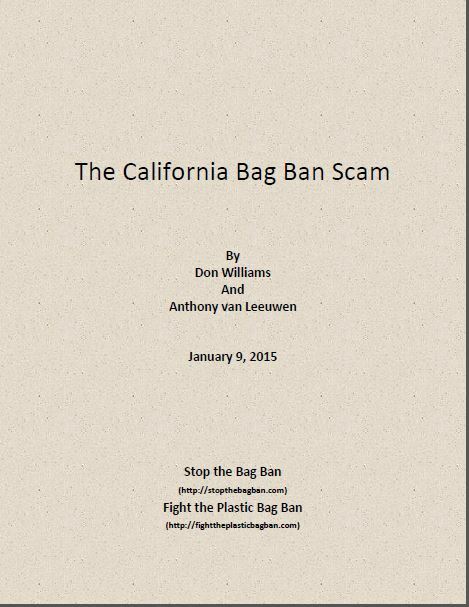 To read or download the article, click on the following link: The California Plastic Bag Ban Scam. The authors welcome any feedback or corrections to this article. 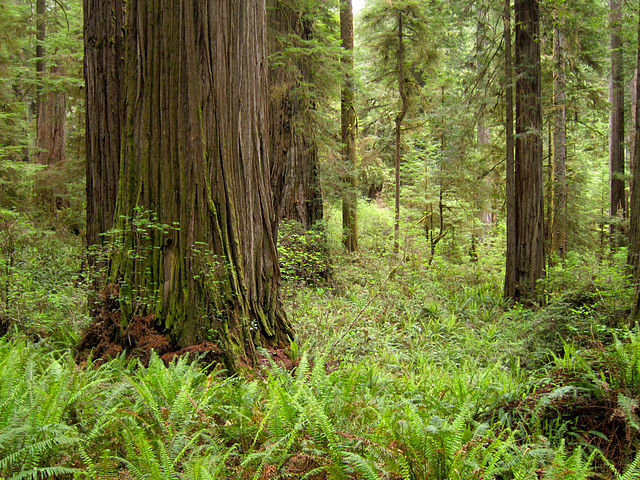 Updated Article: Do Californians Really Use 20 Billion Plastic Bags Per Year? 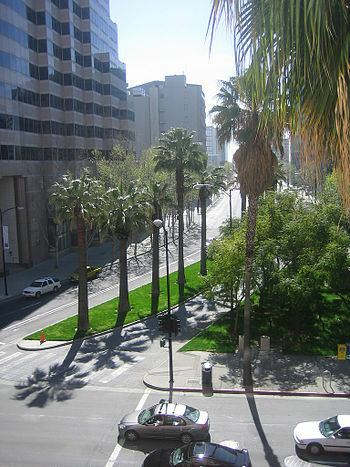 In November of 2012, ten months after implementation of the San Jose Bag Ban, the city issued a report claiming success. The memorandum contained an analysis of litter surveys and claimed a reduction of on-land plastic bag litter of 59%, 60% in creeks, and 89% in storm drains. The latter figure is widely used by bag ban proponents as proof the law works. However, problems with the underlying data as well as the methodology used indicate that these reduction figures are questionable. Other factors such as a cost analysis was never done by the city nor were other less costly alternatives investigated. In an article “San Jose Bag Ban Report Rebuttal” the authors respond to the claims of success in a stinging rebuttal. The authors claim that the wrong parameter was measured, measurement methodology was unscientific and flawed, bag usage observations were not taken at a broad cross-section of stores, no cost/benefit analysis was conducted, and serious negative impacts were never addressed. The authors present an analysis of plastic bag litter reduction calculations by the city as well as supply their own. Also presented is a pre ban and post ban cost analysis of carryout bag use showing the cost increase that is incurred by consumers. Bag Bans are one of the latest Eco-Fads being pushed by the “green” movement and virtually all “environmental” groups as a solution to the plastic bag litter problem. These groups put enormous pressure on city officials to implement a plastic bag ban and paper bag fees on their citizens. 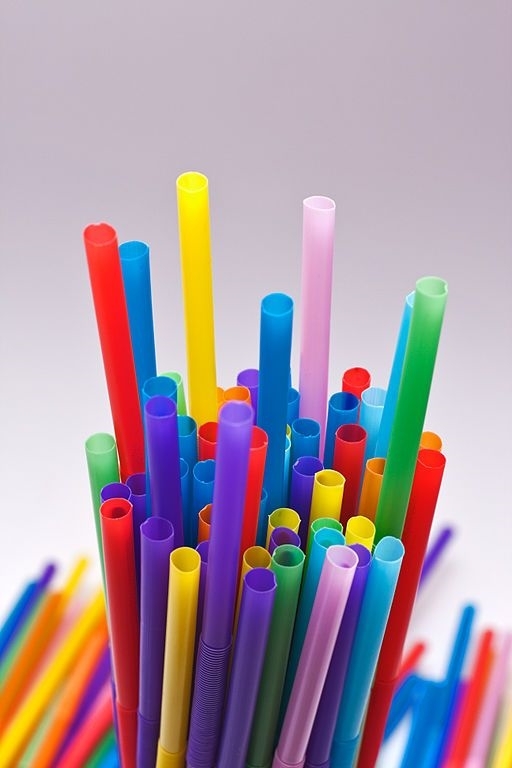 These groups attempt to link virtually every environmental problem to the simple plastic grocery bag, defying logic and misleading government officials, the media, and the public by continuously repeating a series of lies, distortions, and half-truths that do not hold up under scientific scrutiny. There is a saying that if you repeat a lie often enough, it becomes the truth. This is often the strategy of the bag ban proponents. And the internet has afforded thousands of people eager to ban bags the ability to repeat the same lies and distortions over and over until people just accept them as fact. In this article we examine a majority of the most often quoted and repeated lies and distortions related to plastic bags and bag bans. Click on the following link to read or download the article: The Lies Myths Half Truths and Exaggerations of Bag Ban Proponents. Many communities all across California have either banned plastic carryout bags altogether or are somewhere in the process of doing so. Environmental extremists have pushed for a plastic carryout bag ban in community after community based primarily upon claims of environmental damage to marine wildlife and marine habitats.